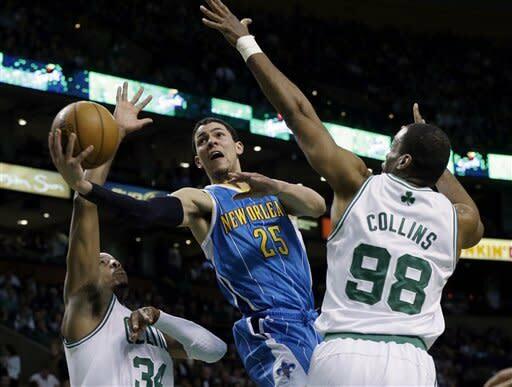 The Brooklyn Nets are targeting free-agent center Jason Collins, the first openly gay player in NBA history, to return to the franchise, league sources told Yahoo! Sports. 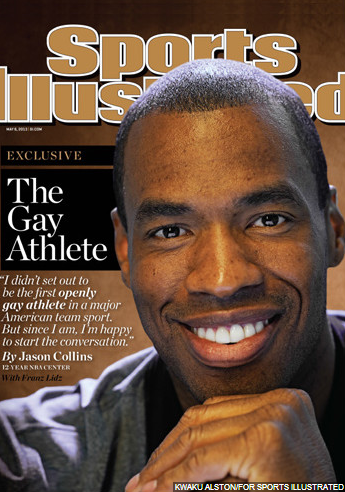 Watch: Jason Collins reveals he's gay | Twitter reaction: Kobe Bryant, others voice support for Jason Collins | Watch: Why now for Jason Collins?